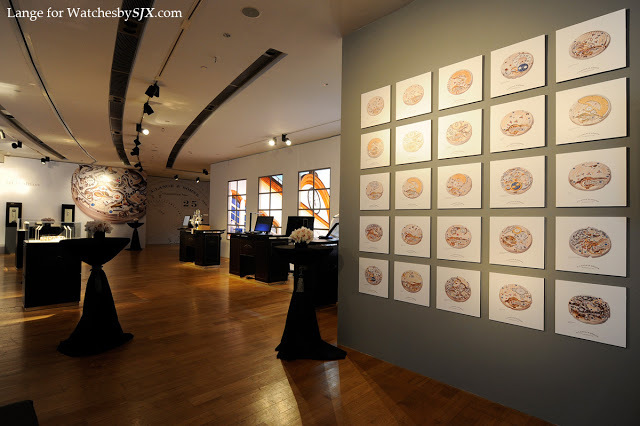 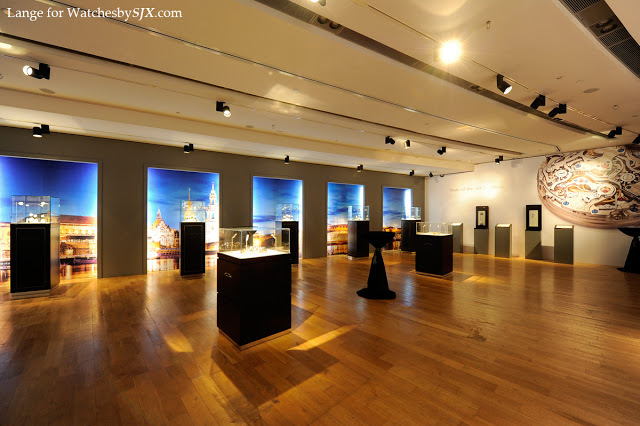 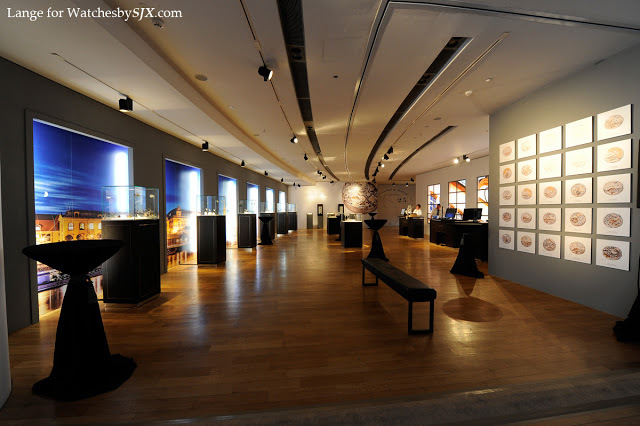 Tomorrow, 5 March, is the final day of the Lange “State of the Art Tradition” Exhibition at ION Orchard mall in Singapore. 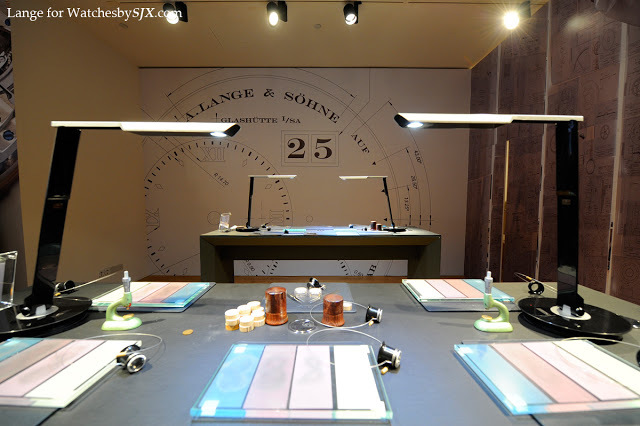 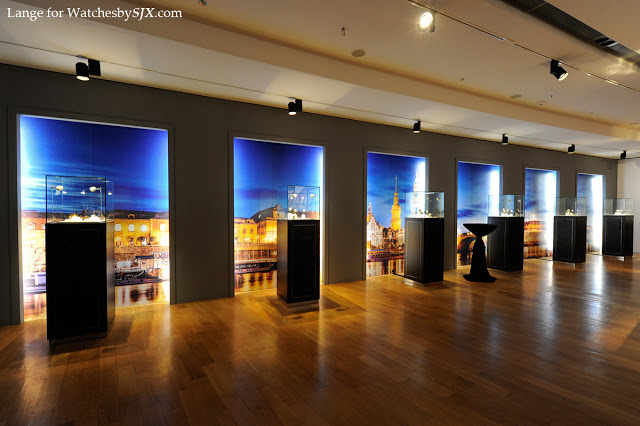 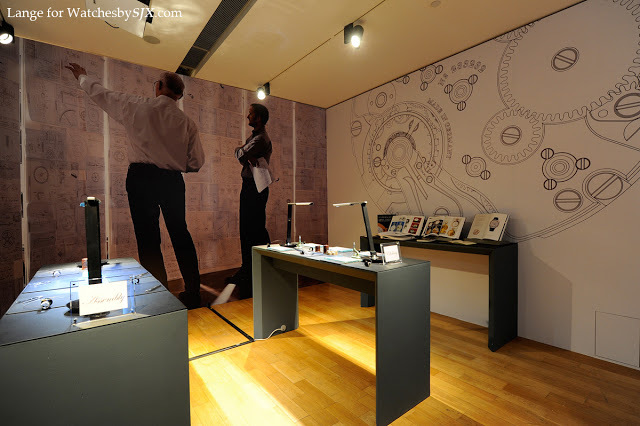 In addition to the entire SIHH 2013 collection which is on display, the exhibiton also includes live demonstrations of watch assembly, engraving and finishing. 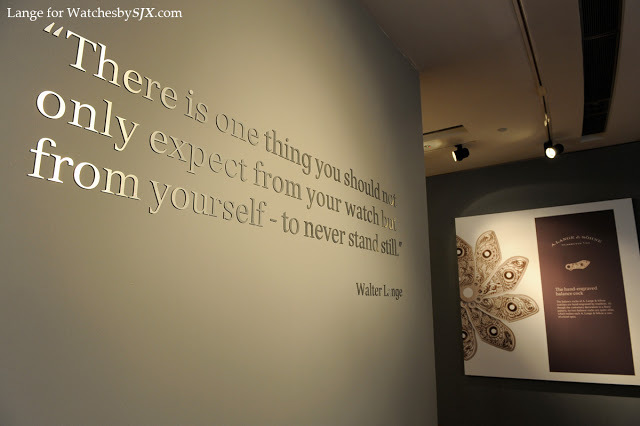 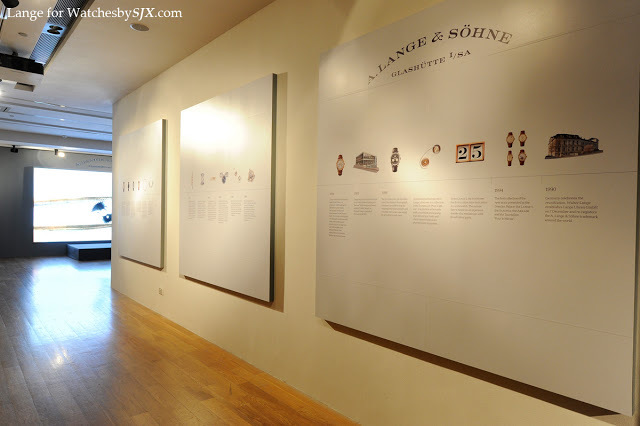 And various exhibits also outline Lange’s history, as well as its current collection of movements.